LISTEN to today's conversation with Paul Greenberg! The bestselling author of Four Fish and American Catch shares an eye-opening investigation of the history, science, and business behind omega-3 fatty acids, the "miracle compound" whose story is intertwined with human health and the future of our planet. Omega-3 fatty acids have long been celebrated by doctors and dieticians as key to a healthy heart and a sharper brain. In the last few decades, that promise has fueled a multi-billion dollar dietary supplement business, even as recent medical studies challenge the effectiveness of this “miracle compound.” Behind these tiny molecules is a big story: of the push-and-pull of science and business; of the fate of our oceans in a human-dominated age; of the explosion of land food at the expense of healthier and more sustainable seafood; of the human quest for health and long life at all costs. 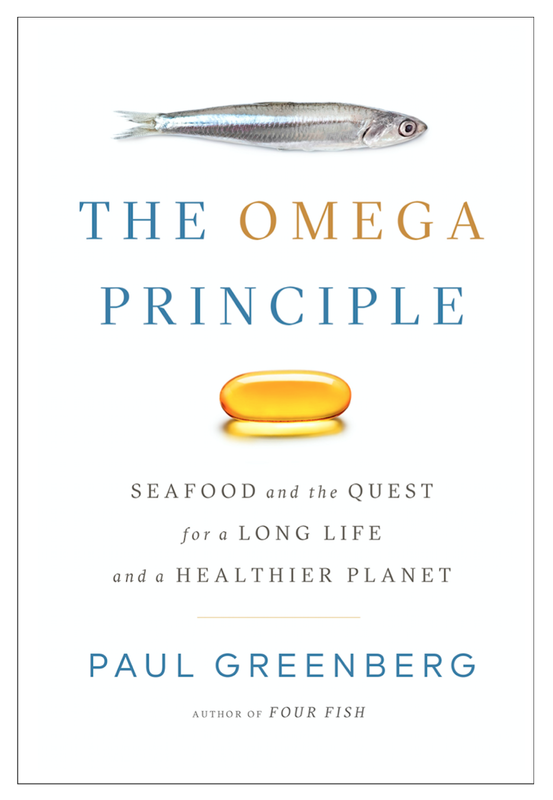 James Beard Award-winning and best-selling author Paul Greenberg offers an eye-opening investigation in THE OMEGA PRINCIPLE: Seafood and the Quest for a Long Life and a Healthier Planet. 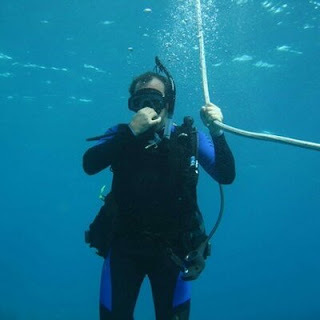 Greenberg as he shares his travels—from Peru to Antarctica, from the Canary Islands to the Amalfi Coast—to explore the potential health benefits of an omega-3-rich diet and reveal the repercussions of our unbalanced way of consuming the ocean’s omega-3 resources. · How to turn the tide by reworking of both our food systems and energy systems in a way that plays to the ocean’s strengths rather than adding to its weaknesses. Greenberg probes the rich and surprising history of omega-3s–from the dawn of complex life, when these compounds were first formed; to human prehistory, when the discovery of seafood may have produced major cognitive leaps for our species; and on to the modern era, when omega-3s may point the way to a bold new direction for our food system. THE OMEGA PRINCIPLE is a powerful argument for a more deliberate and forward-thinking relationship to the food we eat and the oceans that sustain us. Paul Greenberg is the author of the James Beard Award-winning Four Fish and American Catch and a regular contributor to The New York Times. His writing has also appeared in The New Yorker, National Geographic, and GQ, among other publications, and he has lectured widely on ocean issues at institutions ranging from Google to Yale to the U.S. Senate. 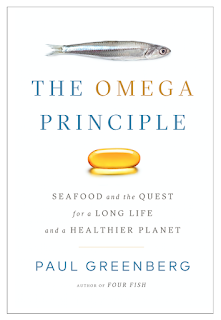 While researching THE OMEGA PRINCIPLE, Greenberg, a lifelong fisherman, ate fish every day, multiple times a day for a year in hopes determining which fish we should eat for our health and the health of the planet. PBS’s Frontline documented this journey in the documentary The Fish on My Plate.